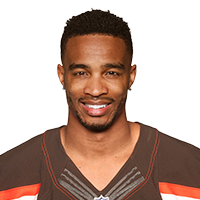 There is no recent news about Rod Streater. Click here to access all the latest player news. 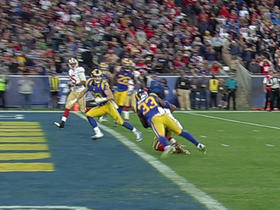 San Francisco 49ers Colin Kaepernick finds Rod Streater for a 10-yard touchdown. 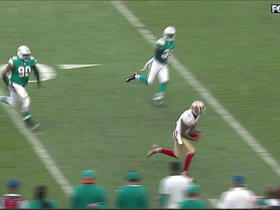 San Francisco 49ers quarterback Colin Kaepernick finds wide receiver Rod Streater for 17-yard gain. 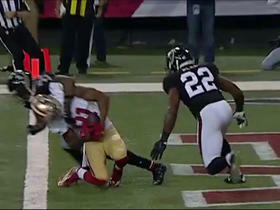 San Francisco 49ers quarterback hits wide receiver Rod Streater for a 5-yard touchdown right before halftime. 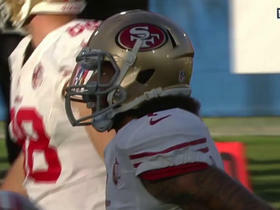 San Francisco 49ers Colin Kaepernick hits wide receiver Rod Streater for 25 yards. 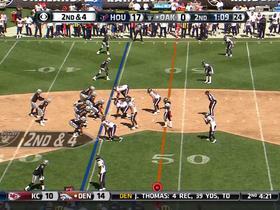 Oakland Raiders wide receiver James Jones has the ball stripped away, recovers it and then has the ball taken away again. 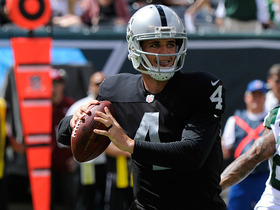 Oakland Raiders rookie quarterback Derek Carr throws his first career NFL touchdown to wide receiver Rod Streater. 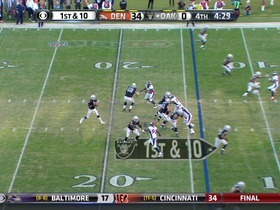 (4:30) (Shotgun) T.Pryor pass short left to R.Streater for 14 yards, TOUCHDOWN. 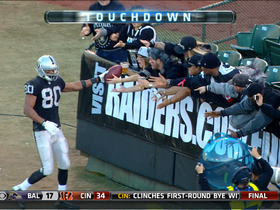 Oakland Raiders quarterback Terrelle Pryor passes deep left to receiver Rod Streater for a 14-yard touchdown. 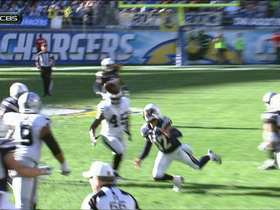 San Diego Chargers veteran safety Eric Weddle shows great focus coming down with this interception after bobbling the ball against the Raiders in Week 16. 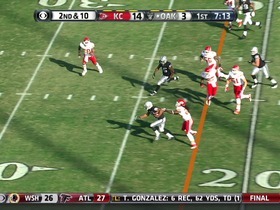 (7:16) (Shotgun) M.McGloin pass short left to R.Streater to OAK 38 for 26 yards (K.Lewis).